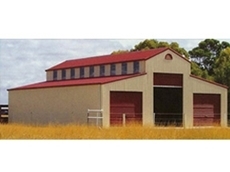 Carter Sheds provide Sheds for all applications. 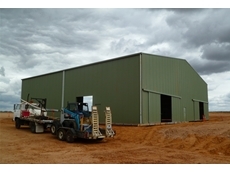 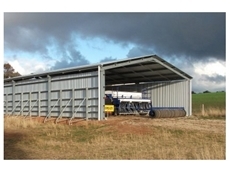 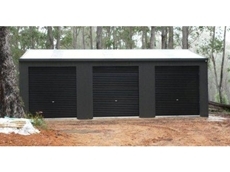 11/08/09 - McSheds strives to provide the Australian market with easy to erect sheds. 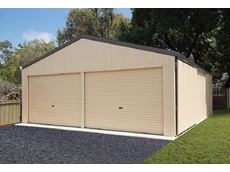 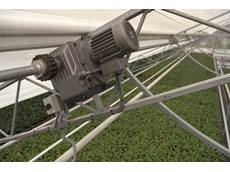 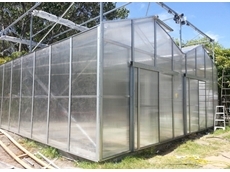 The simple shed structure systems are suitable for DIY and owner builders. 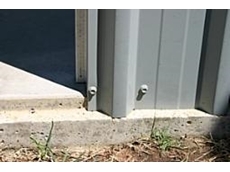 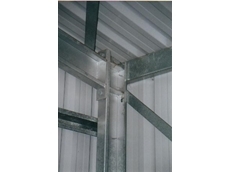 31/07/09 - All sheds by McSheds are supplied with the detail of their rebated concrete slab system.